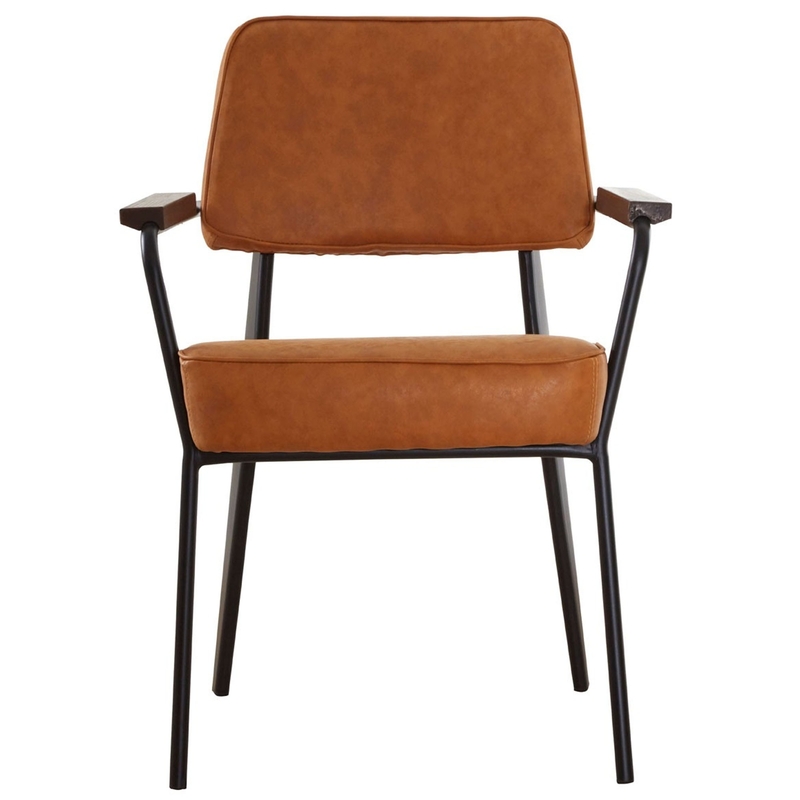 This is a fantastic armchair with a fabulous Dalston Vintage design. It would perfectly in any home because of its simplistic design with a unique touch. It has a very contemporary, modern and sharp design to it which will make it stand out whilst also complementing the rest of your room.